We offer state-of-the-art printing, amazing values and quick turnaround times. 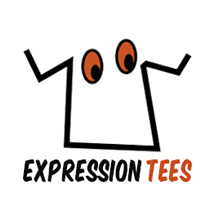 With our years of experience in the garment industry, we’ve built a reputation for exceeding our customers’ expectations and striving to be on the cutting edge with the newest designs. 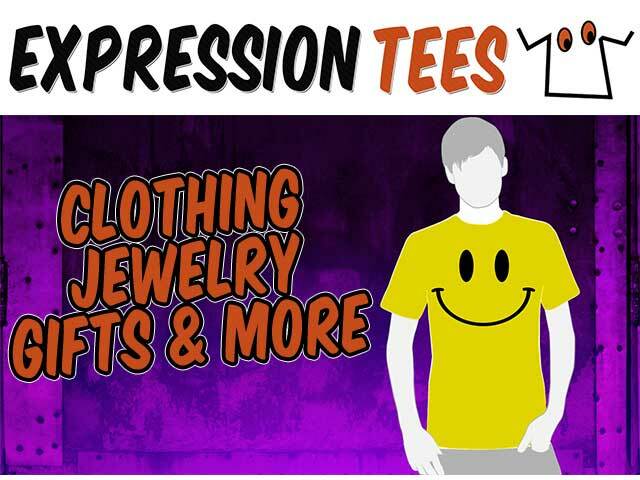 Expression Tees imprints graphics on a wide array of apparel and accessories including Men’s & Women’s T-shirts, Hoodies, Crewneck Sweatshirts and more.